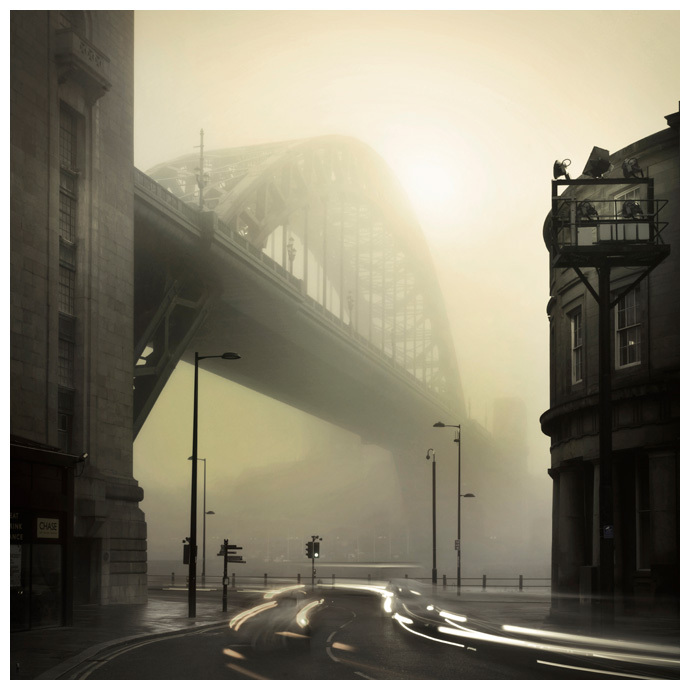 These colour prints of Newcastle are taken over a wide timescale. 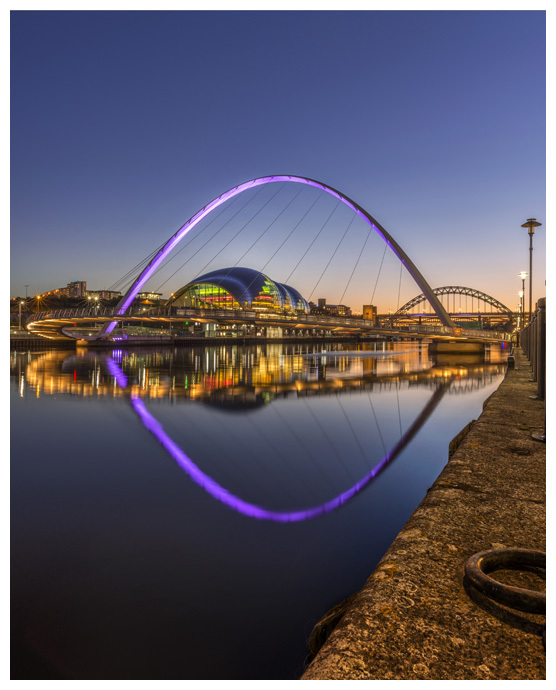 This gallery showcases our colour photography of Newcastle upon Tyne and Gateshead and shows vibrant prints of both the Newcastle and Gateshead Quaysides. 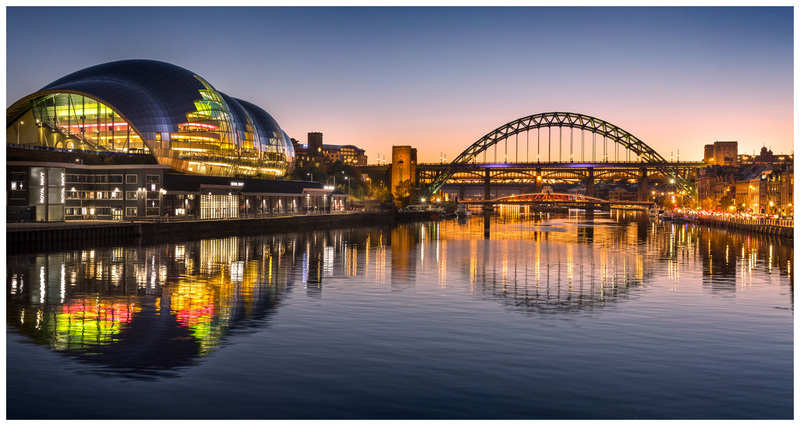 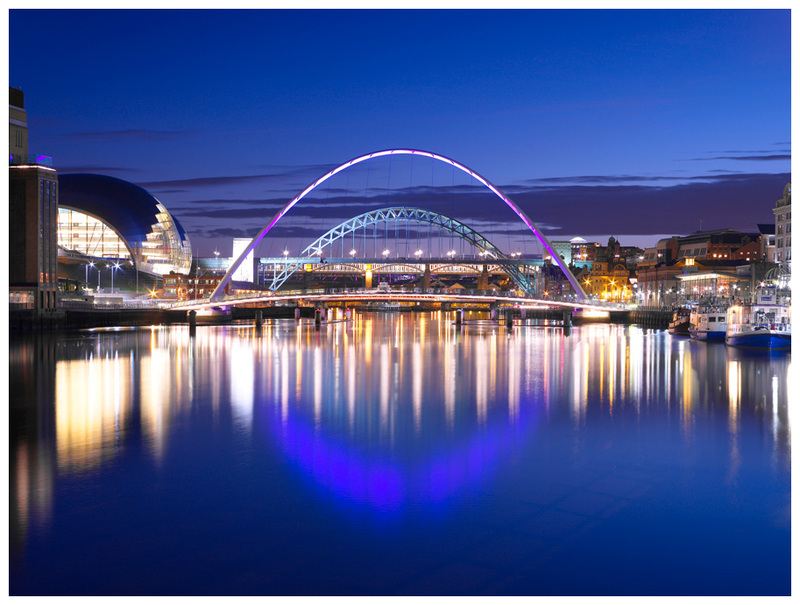 We photograph Newcastle usually at dusk and in this gallery you will see many of the famous landmarks within Newcastle and Gateshead such as the Tyne Bridge, Millennium Bridge as well as prints from photography taken all around the Newcastle Quayside and River Tyne. 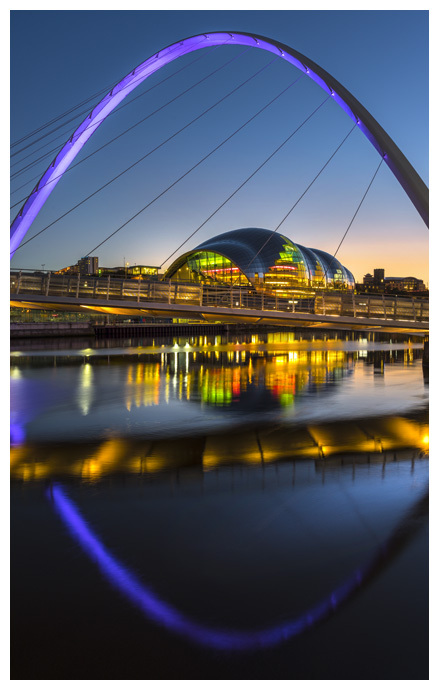 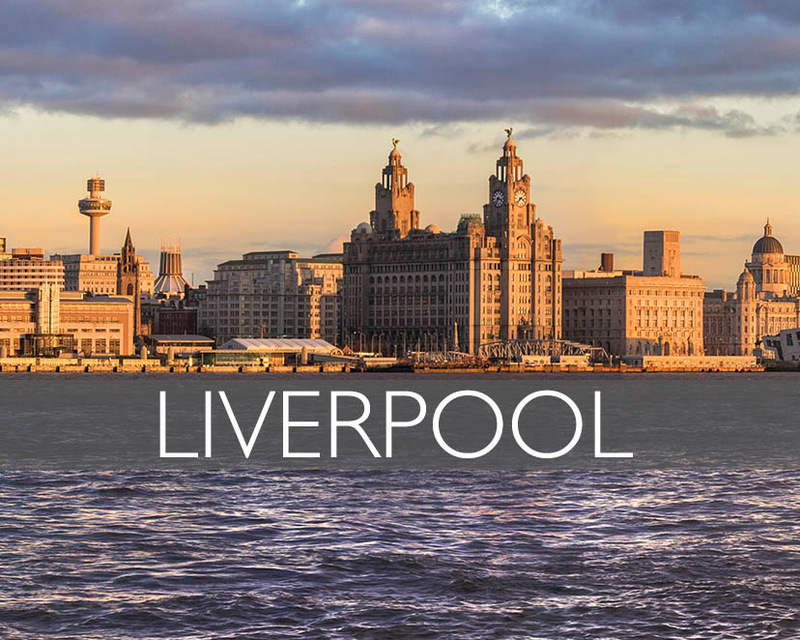 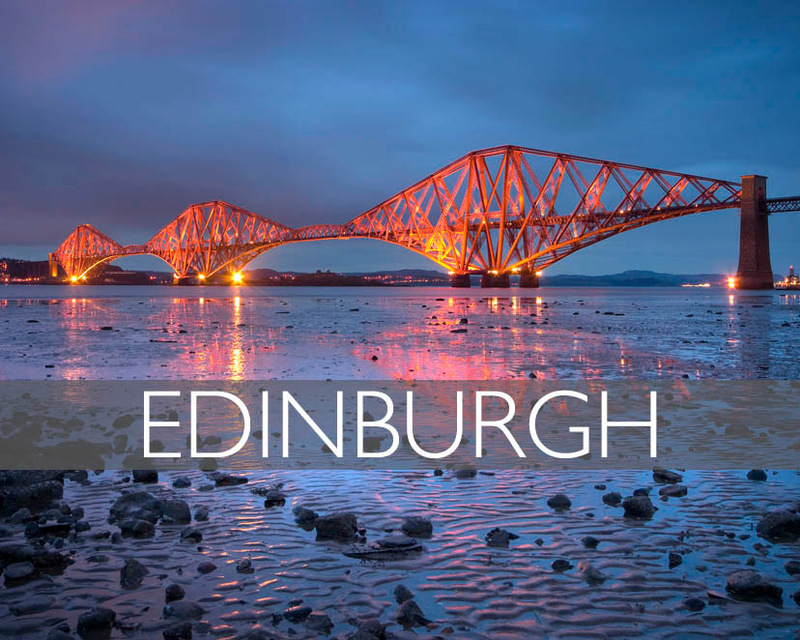 There are also prints containing architecture such as The Baltic arts centre, Sage Music Centre as well as many other modern and historic structures. 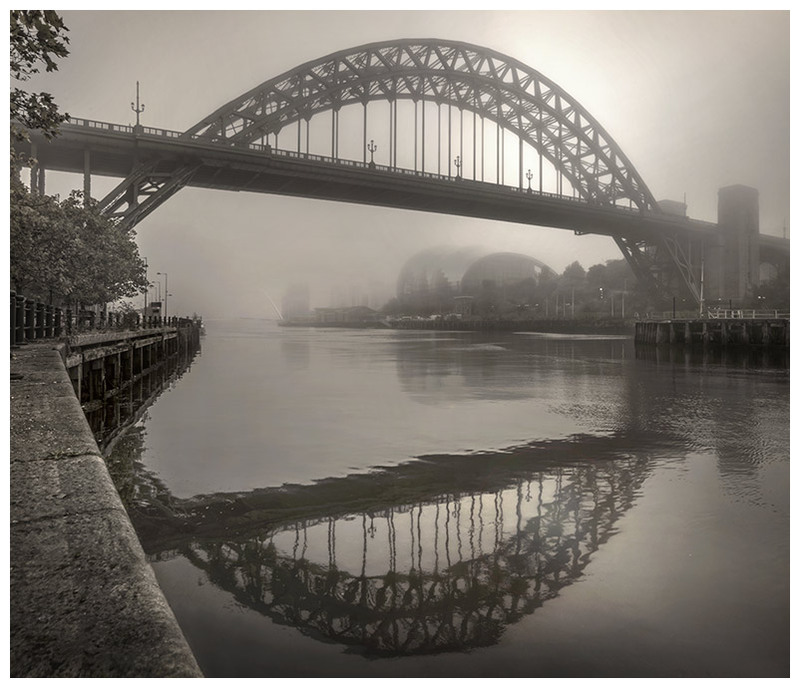 When photographing cities such as Newcastle we consider many factors such as composition, shutter length, weather conditions and seasons all of these factors can have a impact on the way final photographic prints look. 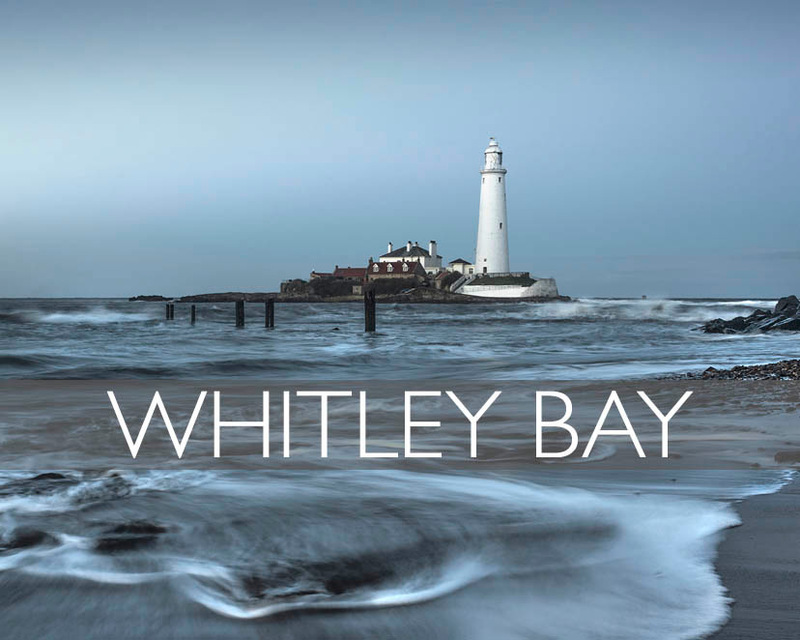 The images are then carefully colour corrected and worked on in post production to create different effects such as the photo illustrative feel we think some of our prints have. 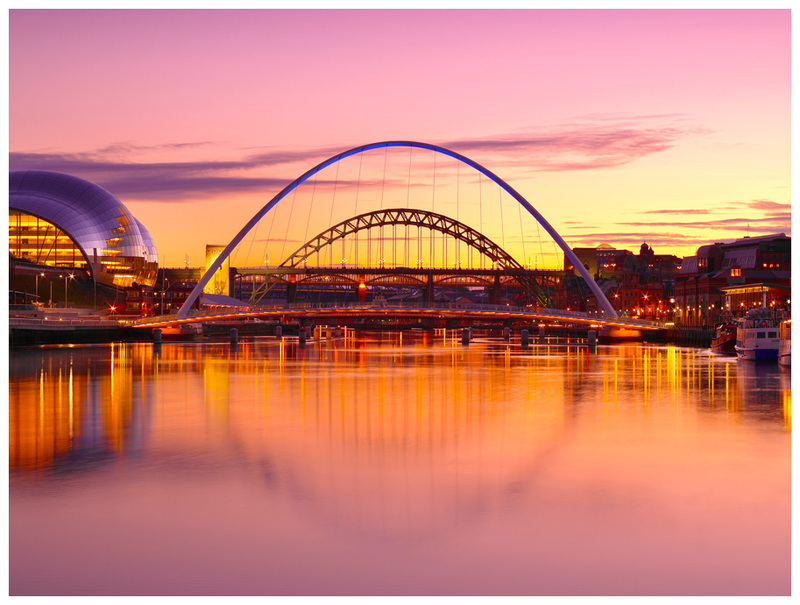 Our prints of Newcastle upon Tyne are printed by a professional lab and are supplied as matte photographic prints, ready to be framed.